Ilyushin Il-18 Pictures. Photos. Framable Color Prints and Posters. Digital Sharp Images. Aviation Gifts. Slide Shows. 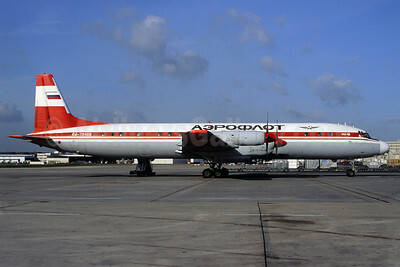 Aeroflot Russian Airlines Ilyushin Il-18D RA-75466 (msn 187010403) (Polar red) CDG (Christian Volpati). Image: 910803. 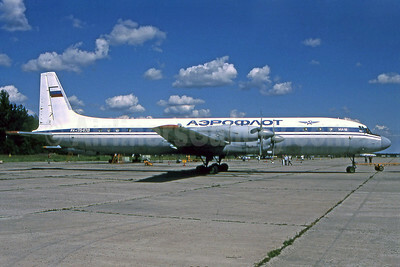 Aeroflot Russian Airlines Ilyushin Il-18D RA-75478 (msn 188011302) AYZ (Robbie Shaw). Image: 901162. 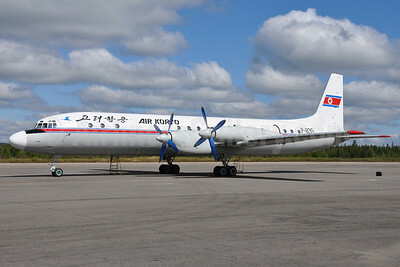 Air Koryo Ilyushin Il-18D P-835 (msn 188011205) YJS (Richard Vandervord). Image: 913435. 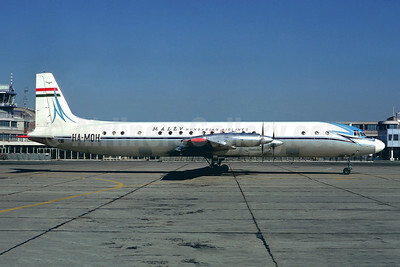 Air Mali (1st) Ilyushin Il-18D TZ-ADF (msn 10301) CDG (Christian Volpati). Image: 941501. 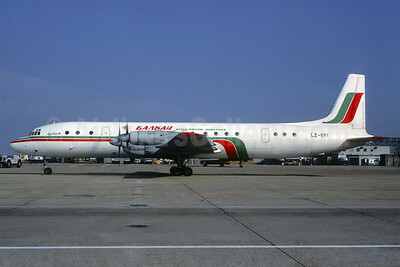 Balkan Bulgarian Airlines Ilyushin Il-18 LZ-BEI (msn 1810028056) LGW (Christian Volpati Collection). Image: 937344. 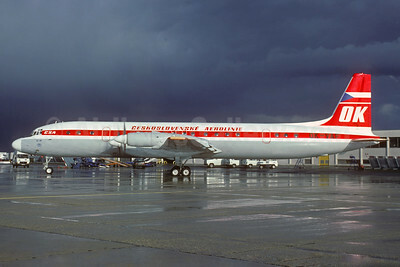 Ceskoslovenske Aerolinie-CSA (Czech Airlines) Ilyushin Il-18D OK-VAF (msn 186009004) ORY (Jacques Guillem). Image: 931423. 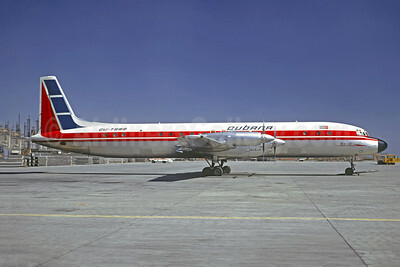 Cubana de Avacion Ilyushin Il-18D CU-T899 (msn 188011102) MEX (Christian Volpati). Image: 909086. 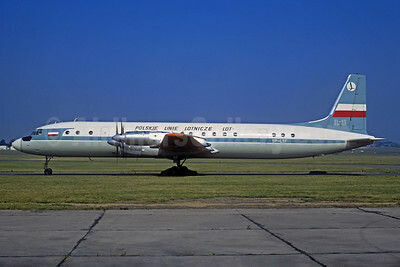 LOT Polskie Linie Lotnicze (LOT Polish Airlines) Ilyushin Il-18V SP-LSF (msn 185008601) LBG (Christian Volpati). Image: 933896. 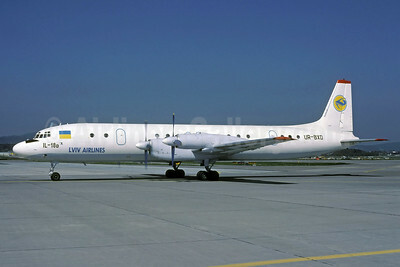 Lviv Airlines Ilyushin Il-18D UR-BXD (msn 172011401) ZRH (Rolf Wallner). Image: 926433. 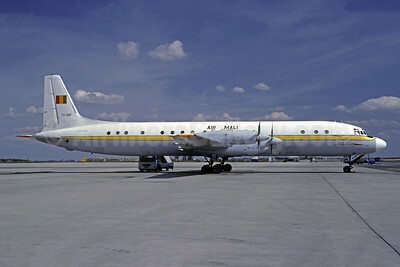 MALEV Hungarian Airlines Ilyushin Il-18V HA-MOH (msn 184007104) LBG (Christian Volpati). Image: 900667. 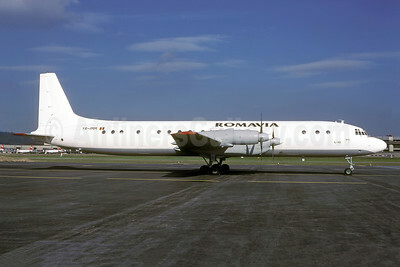 Romavia Ilyushin Il-18D YR-IMM (msn 187009904) ZRH (Rolf Wallner). Image: 941434. 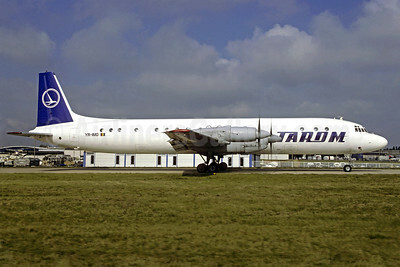 TAROM-Transporturile Aeriene Romane (Romanian Air Transport) Ilyushin Il-18V YR-IMG (msn 184007301) CDG (Christian Volpati). Image: 908650. 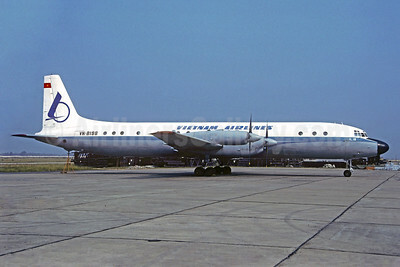 Vietnam Airlines Ilyushin Il-18D VN-B198 (msn 189011304) SGN (Christian Volpati Collection). Image: 924744.